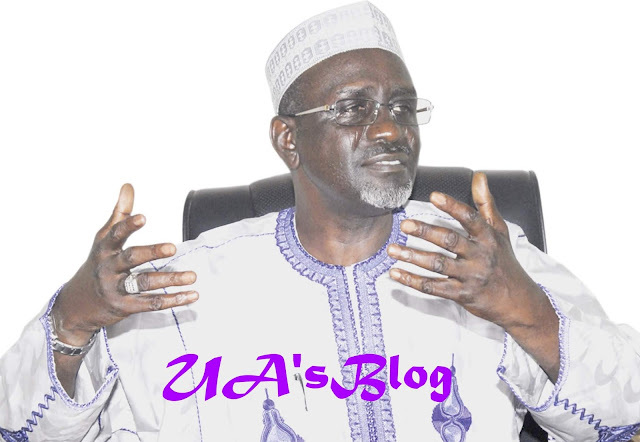 Former Kano State Governor, Malam Ibrahim Shekarau, has finally defected from the Peoples Democratic Party (PDP) to the All Progressive Congress (APC). His media aide, Sule Ya’u Sule confirmed his defection to Daily Trust on Tuesday. He said the former governor’s decision to dump PDP was concluded after a heated debates between him and his supporters. He said Shekarau had made wider consultations among his supporters before he finally returned to his former party.